55-year-old Apple co-founder, Steve Jobs, resigned from his position and appointed Tim Cook as the new Apple CEO. Co-founder and two-time CEO of Apple, Steve Jobs, has just stepped down from his position last Wednesday. He provided a resignation letter to the Board of Directors, telling them that he will remain as the Chairman of the Board and would appoint Tim Cook as the new CEO. The board has immediately approved Jobs’ letter and made the resignation effective at once. Though bowing out from his role, Steve Jobs is still expected to contribute on Apple’s future plans. 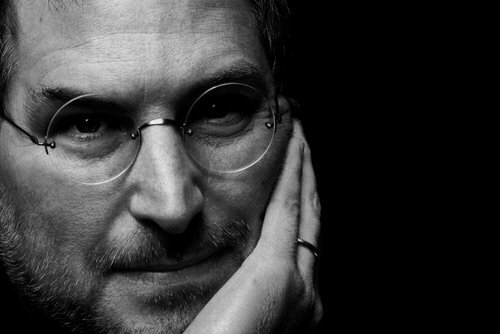 Steve’s extraordinary vision and leadership saved Apple and guided it to its position as the world’s most innovative and valuable technology company. Steve has made countless contributions to Apple’s success, and he has attracted and inspired Apple’s immensely creative employees and world class executive team. In his new role as Chairman of the Board, Steve will continue to serve Apple with his unique insights, creativity and inspiration. For quite some time, Jobs has suffered from poor health standing. The former CEO asked the company for a medical leave of absence last January but then returned in March to assist the launching of iPad 2. In 2004, he was diagnosed and treated for pancreatic cancer. He also underwent liver transplant in 2009 at the Methodist University Hospital in Memphis, TN. Will Steve Jobs be Present during the iPad 2 Event?